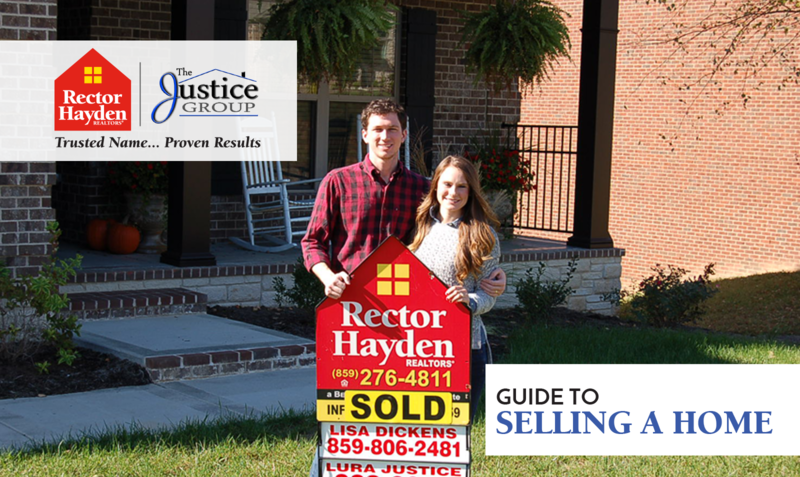 Real estate is a complex business - but the process of selling your home doesn't have to be! 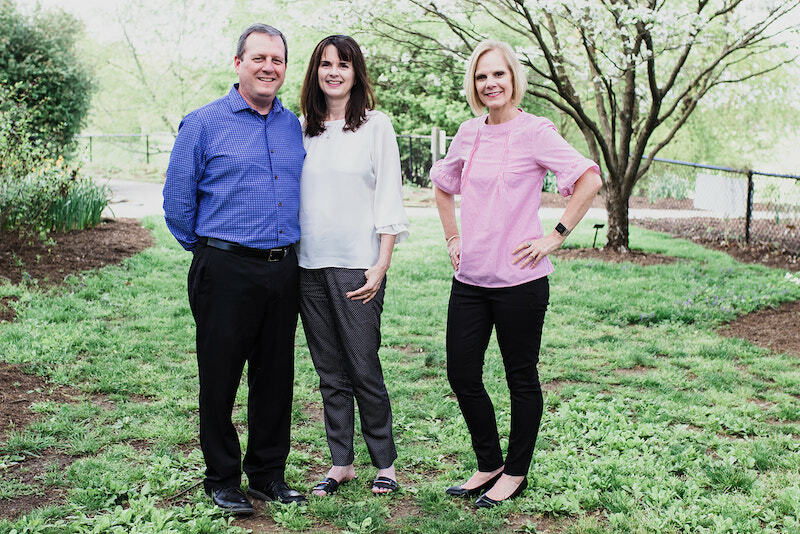 As Rector Hayden agents, we take great pride in helping Central Kentucky homesellers get the highest price for their home, in the shortest amount of time - while making the entire process as smooth as possible. Download our FREE Sellers' Guide and see the steps of the process, statistics, and more!